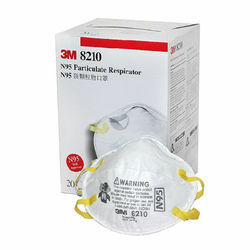 We have emerged as the leading manufacturer, exporter, wholesaler, trader, retailer and supplier of premium quality 3MSafety Mask that help to prevent staff from breathing harmful air pollutants like smoke & harmful particles. 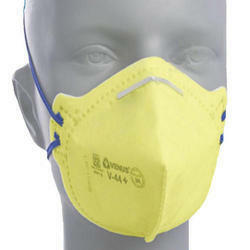 In our extensive range of products, we are offering a wide assortment of Safety Mask. 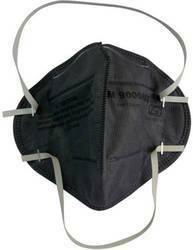 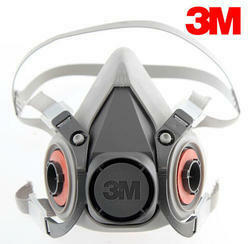 This safety mask provides perfect protection against smoke, dust and other harmful gases.